Dan Sperry @ Insane Shane! 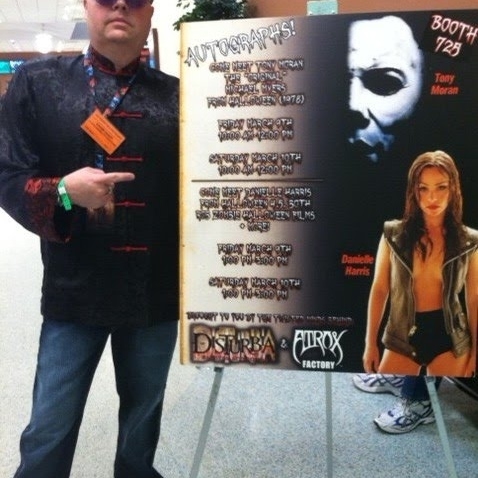 The illusionist seen on America's got talent brought his "Anti-conjuror" tour to St. Louis and stopped by the haunt convention, Transworld. While at the Insane Shane Transwolrd Kick-Off party, we asked him to preform and he called Shane Dabbs onstage to help him out.